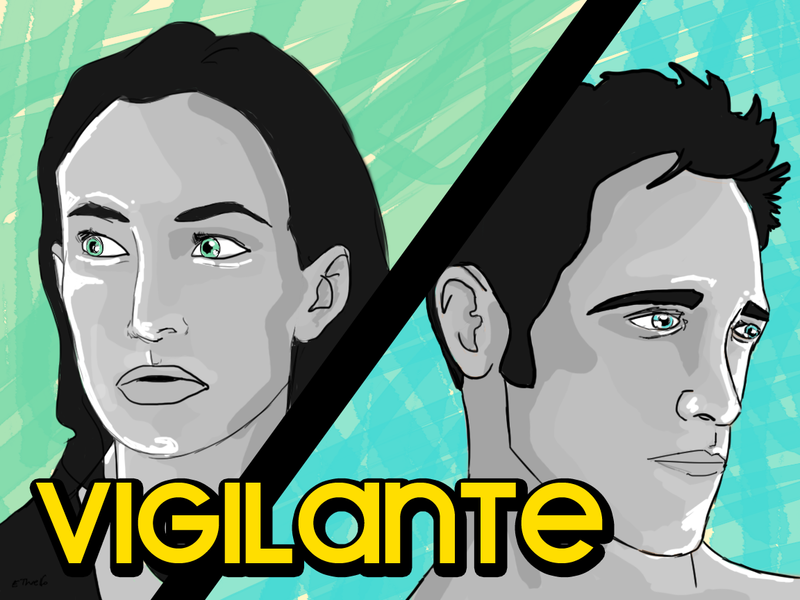 As I mentioned in my previous post, July’s game is an interactive fiction gamebook type thing called Vigilante. You attend a peaceful protest which takes a turn for the worse when the police arrive. You burst into action with a superpower you never knew you had and find yourself thrust into a world you never knew existed. The most recent protests and subsequent civil conflicts in the middle east have served as great inspiration. Combine that with my omnipresent love of superheroes and BAM I’ve got my premise. Turkey’s Gezi Park protests and the police response has probably been the biggest influence thus far, and as I read more about it my interest grows. I’m not however using any explicit setting, hoping instead to give the sense that the events could happen anywhere. For the same reason I’m also keeping the player character a blank slate; they have no name, gender or any visual description to hopefully see the reader more easily project themselves and their choices onto them. I don’t think I’m a great writer but one act in, I’m having fun regardless. I’m also really liking the format as a way to create/test cool worlds that would otherwise be too hard or take to long to make on my own as a video game.